The definitive biography of Michael Jackson, a “vivid…gripping...authoritative account of a world-changing force of nature” (Rolling Stone), celebrating the King of Pop’s legendary contributions to music, dance, and popular culture. From the moment in 1965 when he first stepped on stage—at age seven—in Gary, Indiana, Michael Jackson was destined to become the undisputed King of Pop. In a career spanning four decades, Jackson became a global icon, selling over four hundred million albums, earning thirteen Grammy awards, and spinning dance moves that captivated the world. Songs like “Billie Jean” and “Black and White” altered our national discussion of race and equality, and Jackson’s signature aesthetic, from the single white glove to the moonwalk, defined a generation. Despite publicized scandals and controversy, Jackson’s ultimate legacy will always be his music. In an account that “reminds us why Michael Jackson was, indeed, a ‘genius’ entertainer” (New York Newsday), Rolling Stone contributing editor Steve Knopper delves deeply into Jackson’s music and talent. From the artist’s early days with the Jackson 5, to his stratospheric success as a solo artist, to “Beat It” and “Thriller,” “Bad” and “The Man in the Mirror,” to his volatile final years, his attempted comeback, and untimely death, Knopper draws on his “critical and reportorial savvy in assessing Jackson’s creative peaks and valleys,” (USA TODAY) exploring the beguiling and often contradictory forces that fueled Michael Jackson’s genius. Drawing on an amazing four hundred interviews—ranging from Jackson’s relatives, friends, and key record executives to celebrities like will.i.am and Weird Al Yankovic—this critical biography puts his career into perspective and celebrates his triumph in art and music. This is “a thoughtful look at an artist who grew up in a segregated mill town and who, for the rest of his life, made music to bring down walls” (Chicago Tribune). Steve Knopper is a contributing editor to Rolling Stone and veteran music reporter who has written for The New York Times Magazine, GQ, The Wall Street Journal, National Geographic Traveler, Wired, Details, and many other publications. 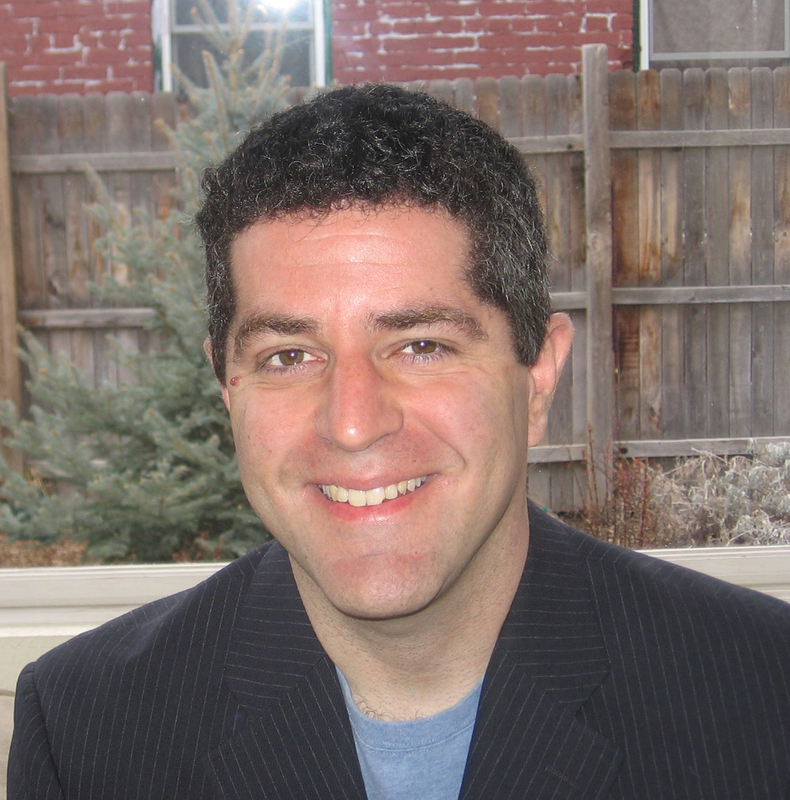 His book, Appetite for Self-Destruction: The Spectacular Crash of the Record Industry in the Digital Age, was prominently featured on NPR’s Fresh Air and dozens of other prominent radio and TV shows; Tom Hanks called it “amazing.” He has been a featured expert source on NBC Nightly News, CNBC, NPR’s Marketplace, among others. He lives in Denver with his wife, Melissa, and daughter Rose. "Steve Knopper has done something very difficult: He's written a fair-minded, musically comprehensive biography of the weirdest superstar in pop history. This is the clearest, most objective portrait of Jackson I've read." "A rich and thorough examination of one of music's most riveting, mystifying, incandescent figures. 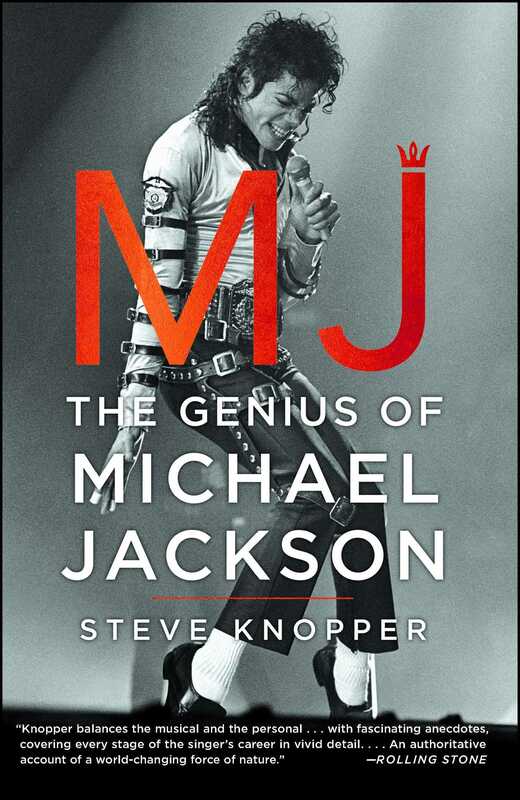 Steve Knopper brings insight and clarity to the chaos of Michael Jackson's tragic final years, but—maybe more importantly—fleshes out the powerful and brilliant performances that transfixed the world." – Alan Light, author of "Let's Go Crazy: Prince and the Making of Purple Rain"
"Tracing Jackson's life and career, from his upbringing in Gary, Indiana, to the Jackson 5, solo fame, and through his death, [Steve Knopper] reveals a complicated, workaholic, tortured, sensitive soul, a peerless performer... Knopper writes with verve not only about the music business, but also about music and performance." "The first narrative biography to deconstruct Jackson's inimitable dance steps, live performances, songwriting method and studio sessions in fine detail." "A fascinating account of the tortured artist’s tumultuous life that will be an invaluable resource to music historians and fans alike." "Knopper rewards readers with surprising, apt, and copious details...Knopper handles his prodigious subject with a reporter’s imperative of impartiality but a music fan’s spirit of appreciation." "Reminds us why Michael Jackson was, indeed, a 'genius' entertainer." "A book on Jackson that treats him fairly and shows his life wasn't black and white." "More than rehash the well-known arc of the dysfunctional Jackson clan, Knopper targets the details that turned a child star into the King of Pop." "Superb... [a] fascinating, fair-minded account of Jackson's dazzling rise to the pinnacle of pop music and his ignominious fall. We learn the backstory of the moonwalk, the military jackets, white socks, glove, plastic surgery, skin whitening and more, all of it scrupulously documented with multiple sources." "[Knopper] takes a journalist's approach to the story, chronicling M. J.’s journey from a working-class family, in Gary, Indiana, to unequalled fame and riches."